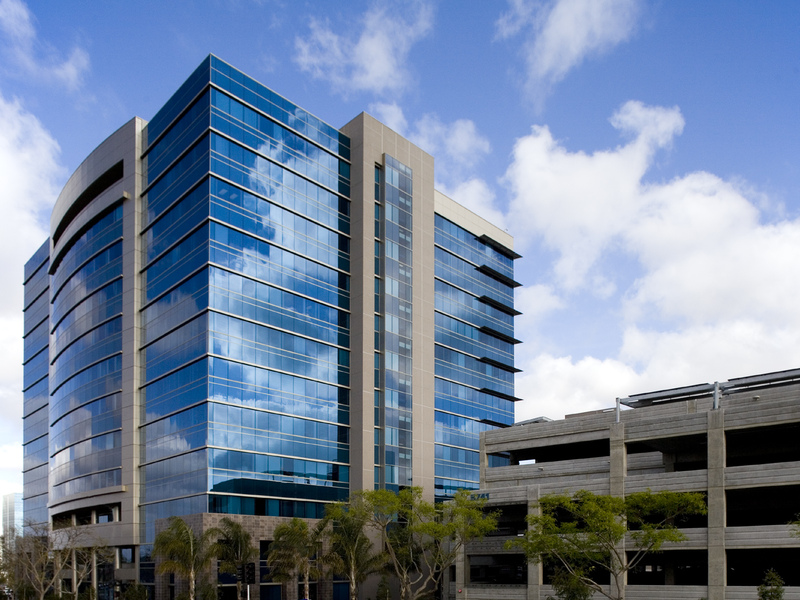 From our office in San Diego, we have been privileged to provide comprehensive design services to the most prominent private, institutional and public entities throughout the country. Among the most public of the firm’s practice areas, Delawie’s Civic + Defense Studio has played an important role in shaping the design landscape of our local community. The design of buildings intended for public service, whether in support of civic or military purposes, requires the ability to manage not only a wide range of programmatic requirements, but also a unique and often opposing array of social and cultural responsibilities. Effectively integrating these requirements while balancing the needs of multiple constituencies—private citizens, community groups, regulatory agencies, and government bodies—has been a key ingredient in the success of Delawie’s Civic & Defense Studio. Led by firm principals Mike Asaro, AIA, LEED AP BD+C, and Paul Schroeder, AIA, the Civic & Defense Studio’s thirty-five plus years of creating highly functional, fiscally responsible, environmentally sustainable, and aesthetically compelling buildings has repeatedly earned the studio local and national design recognition. Project types include transit centers, police headquarters, fire stations, libraries, community centers, child care centers, and recreational facilities. Delawie’s defense commissions include projects on a number of the most significant Naval and Marine installations in Southern California, including Naval Base Point Loma, Marine Corps Air Ground Combat Training Center, Twentynine Palms, Naval Amphibious Base Coronado, and Marine Corps Base Camp Pendleton. 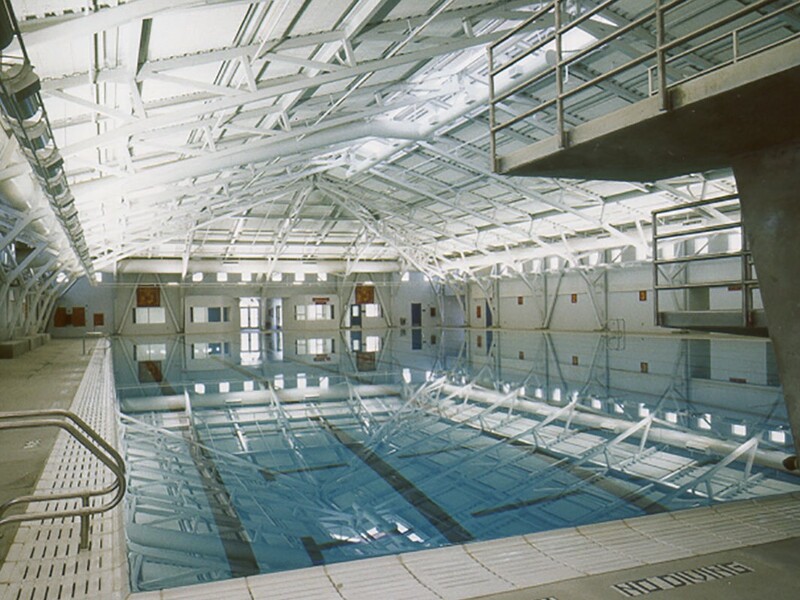 For these and other military installations Delawie has designed training facilities, operations facilities, personnel housing, and base community service facilities. The firm’s expertise in effectively managing the often complex programmatic, technical, and administrative requirements of military work, without sacrificing a commitment to functionality and design aesthetics, has resulted in a Military portfolio honored nineteen times for design excellence. Unparalleled design sensitivity and project management expertise remain the hallmarks of Delawie’s Civic & Defense Studio. Among Delawie’s areas of expertise is design for corporate and advanced technology clients. Our corporate portfolio includes headquarters, campuses, stand-alone, speculative and build-to-suit buildings, and tenant improvements. Our corporate campuses create identity, culture, and influence the quality of life by instilling pride among the employees and shareholders. This is reflected in firm commissions for the Pfizer Global Research Center in La Jolla, Qualcomm Incorporated headquarters, Biosite Incorporated campus, and the San Diego Tech Center Master Plan and Oracle. These commissions range from 500,000 square feet to several million square feet. Delawie’s advanced technology experience began in 1994 with the commission of Hewlett Packard’s Ink Jet Assembly Facility. Since then we have designed over five million square feet of space for a variety of advanced technology clients, including Hewlett Packard, Kyocera, Ericsson Wireless Communications, Cricket Communication, and Leap Wireless. 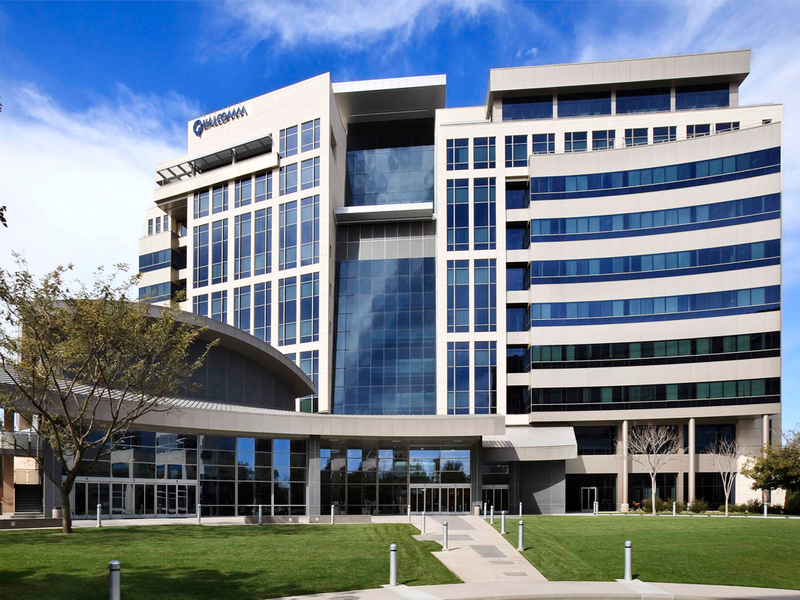 Our main advanced technology client is Qualcomm Incorporated, for whom we have been designing and continue to design projects worldwide since 1994. Our Hospitality & Entertainment Studio has been growing since its inception over 17 years ago. With the addition of a full-service Interior Design Studio in 2001, the firm continues to strive to enhance the quality and design of our projects. As a basic design philosophy, the firm endeavors to translate a client’s vision into the ultimate guest experience, while being sensitive to the project’s style, priorities, and budget. 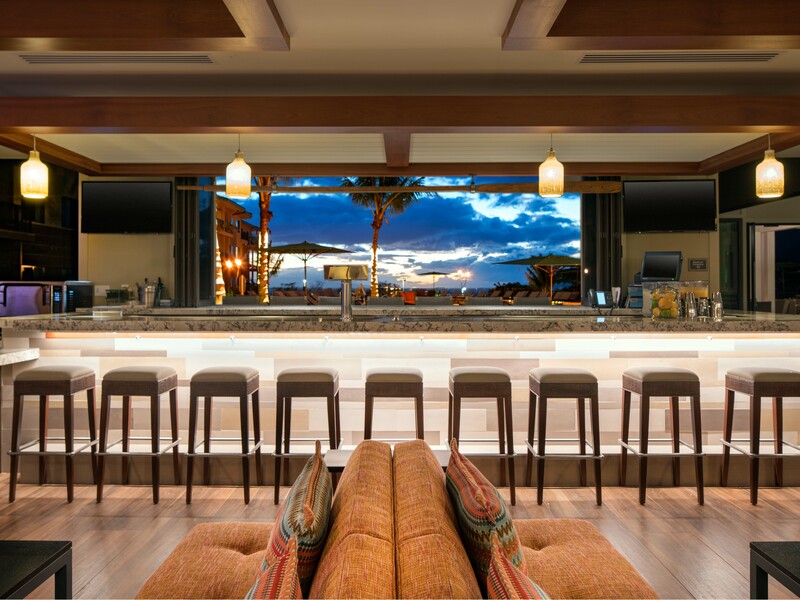 Commissions include four star quality projects for the Four Seasons Resorts, LEGOLAND, ClubCorp, JC Resorts, Sunstone Hotel Investors, JMI Realty/Kimpton Hotel & Restaurant Group, and Hotel del Coronado. The firm has also developed a particular expertise in tribal Native American hotel resorts and casinos with clients such as the Pechanga Band of Luiseño Indians and the Agua Caliente Band of Cahuilla Indians. 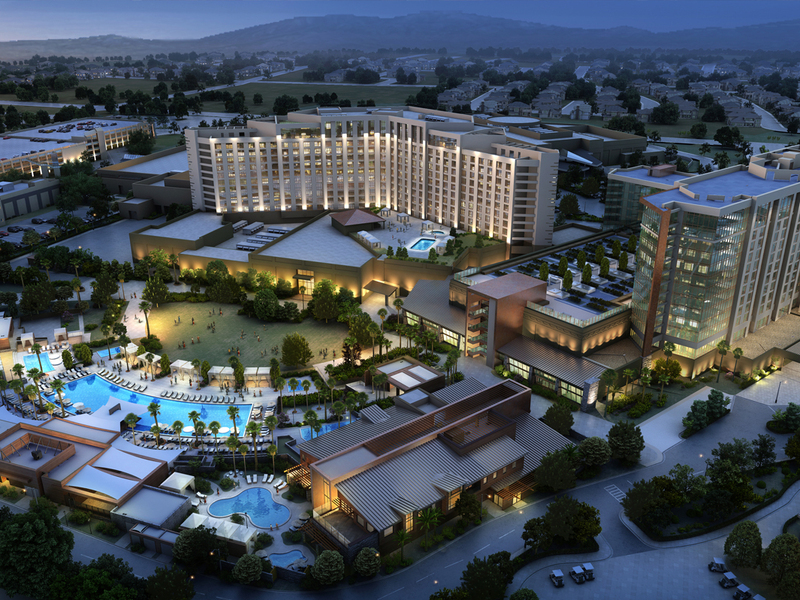 Since 1995, the firm has had a continuous professional relationship with the Pechanga Band of Luiseño Indians, providing them with architectural design and master planning services. These projects include a resort and casino, government center, fire station, and cultural resource center. Recent commissions for the Agua Caliente Casino include master planning services, a 2,000-seat multiple venue headliner theater and cabaret bar. 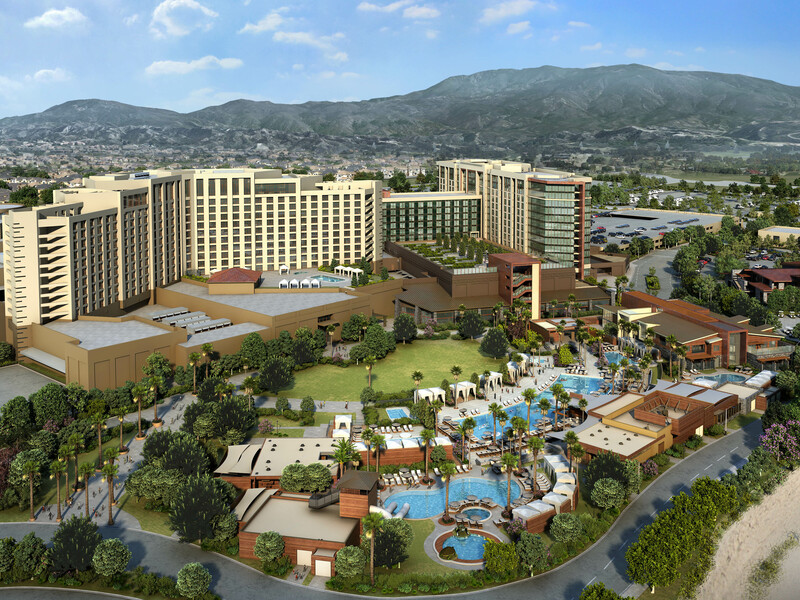 Additional Native American project experience includes the Jackson Rancheria Casino, and the hotel and casino expansion of the Chumash Casino Resort in Santa Ynez. Within the firm’s Entertainment design portfolio, museums, exhibit facilities, and aquariums are among the most unusual and challenging project types. The designs for shark and penguin exhibits at SeaWorld parks throughout the United States were innovative and at the forefront of animal exhibition experiences. Recent work includes the expansion of the Reuben H. Fleet Science Center including the current IMAX renovation located in San Diego’s famed Balboa Park. Other commissions include designs for the San Diego Maritime Museum and the Pfleger Institute for Environmental Research (PIER) along the City of Oceanside waterfront. Delawie’s Health + Life Science Studio originated in 1994 with projects at The Scripps Research Institute (TSRI) in La Jolla, California. In the twenty-two years since, the firm has established itself as a leader in life science and biotechnology design in the San Diego region. Services include Master Planning and Due Diligence Surveys, Programming, Architecture, Interior Design, and FF&E. The firm’s commissions include projects for government agencies, large pharma, start-ups, universities, and Real Estate Investment Trusts. 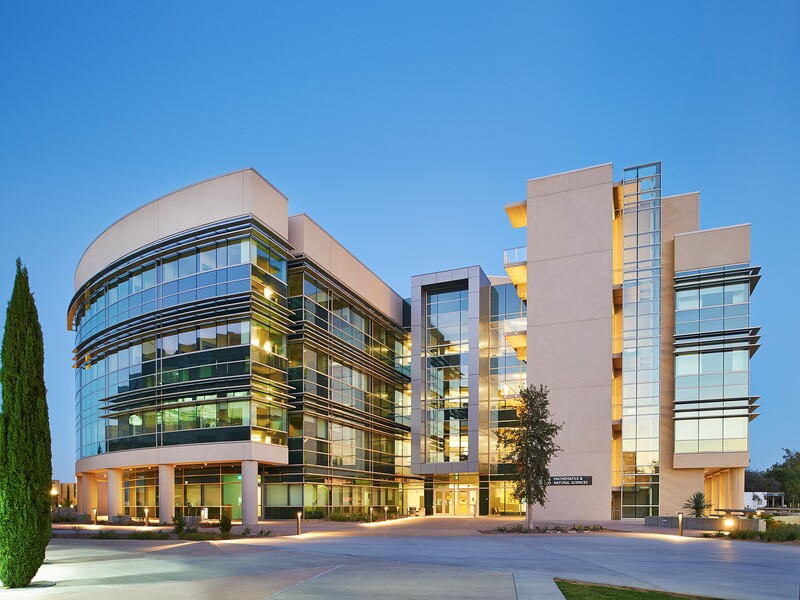 Many of these projects are “first-of-a-kind” designs, such as the Skaggs and Buddy Taub Nuclear Magnetic Resonance (NMR) Centers at The Scripps Research Institute. Led by firm principal Frank Ternasky, AIA, LEED AP, the firm’s Life Science practice team believes in a “high-tech/high-touch” approach to biotechnology design. Projects must incorporate the most advanced technology, equipment, and processes, and accommodate their continual and rapid evolution. Equally important is the design of environments that inspire creativity and collaboration. 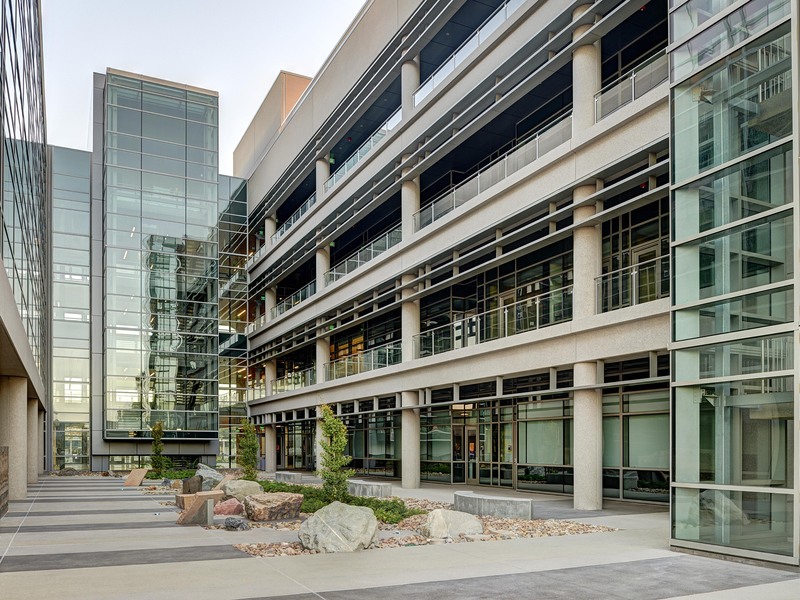 Carefully balancing design ideals with a commitment to business-driven solutions, the ultimate goal is highly adaptable, flexible facilities that support high performance research while emphasizing productivity and return on investment. The firm’s commissions include chemistry and biotechnology laboratories, animal research facilities, electron microscopy and nuclear magnetic resonance facilities, clean rooms, environmental chambers, data centers, manufacturing, warehouse and distribution facilities, and headquarters and administrative space. Clients include, among many others, Biosite Inc., Pfizer Inc., Gemini Science/La Jolla Institute of Allergy and Immunology, The Scripps Research Institute, Sidney Kimmel Cancer Center, Alexandria Real Estate Equities, Inc., CarrAmerica Realty Corporation, Slough Estates USA, and the National Oceanic & Atmospheric Administration (NOAA). The long-term on-going relationships that Delawie has formed with many of these organizations reflects our core belief that collaboration and partnership are the keys to successful design for high performance science. With over two million square feet of constructed projects for academic institutions, Delawie’s Education Studio has been a core component of its design practice for over forty years. Academic architecture is uniquely engaging as it presents a diverse range of project programs and demand for diverse professional knowledge and experience. Our understanding of the competing needs of institutions, faculty, and students, and to be able to integrate those goals into a building which can adapt to changing requirements over its lifespan, is the key to our success. Working with a wide resume of private and public institutions enables us to take our experience and apply it to unique design challenges to create our clients’ vision. We are sensitive to constrained budgets and schedules and have positive results with government and public agencies. Among Delawie’s academic clients are many of the region’s most prominent universities: University of California San Diego (UCSD), University of California Irvine (UCI), San Diego State University (SDSU), National University, and the University of San Diego (USD). Representative examples include a $34M School of Leadership and Education Sciences at USD and the $20M National University Kearny Mesa Campus. Recent work includes the collaboration on the$84M Southwest Fisheries Science Center for the National Oceanic & Atmospheric Association (NOAA). 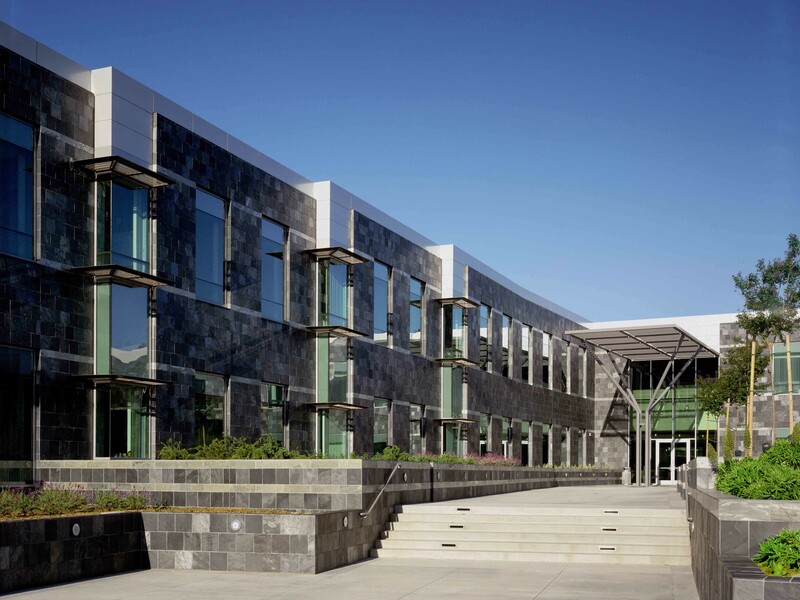 The firm has worked for over four decades with the San Diego Community College District and has completed multiple projects at the District’s Mesa College campus including development of design guidelines. These projects, including a new math and science complex, are the impetus for Delawie’s master plan developed for the campus. In addition to academic projects, Delawie has designed many university housing and dining facilities at UCSD, SDSU and UCI, including a 288-unit high-rise apartment building and renovation of an adjacent dining facility, both at UCSD. These reflect our understanding of the functional needs and diverse cultural habits of students. Our approach recognizes that these are important components that need to work within the context of the whole campus.